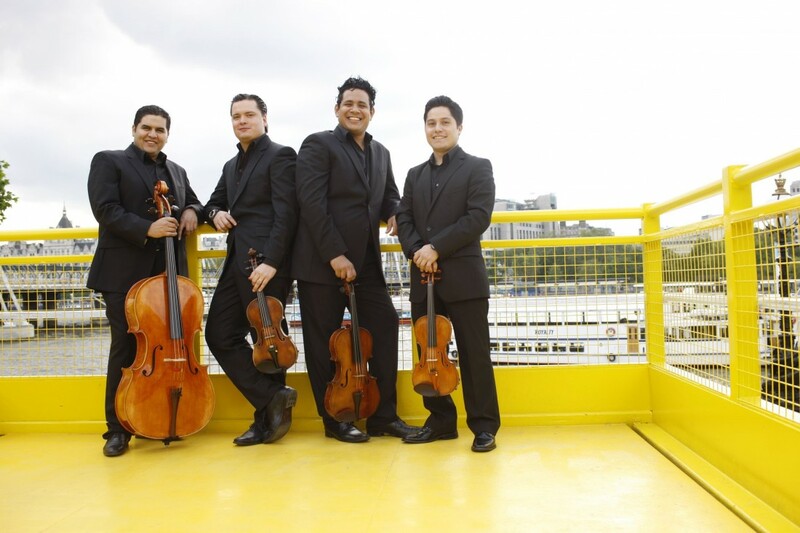 Created from within the Fundación Musical Simón Bolívar, the Simón Bolívar String Quartet have worked with such musical personalities as Gustavo Dudamel, Claudio Abbado and Sir Simon Rattle. 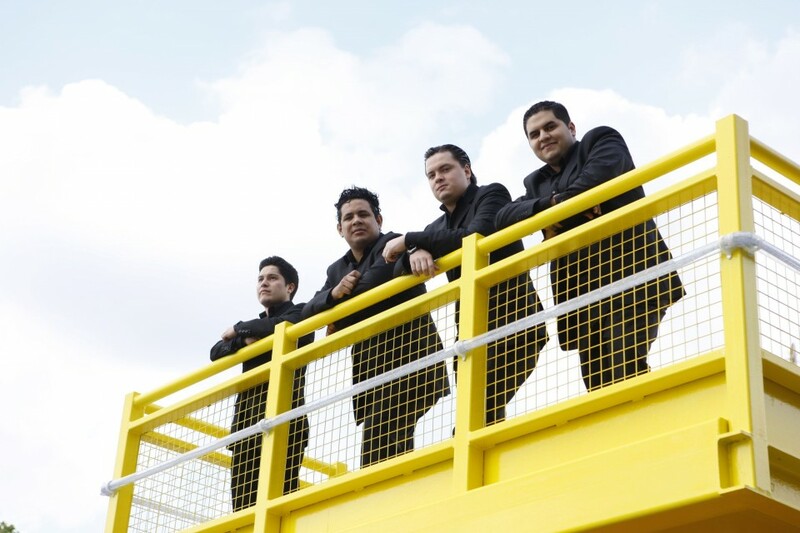 One of the aims of the ensemble is the development of a network of string quartets in Venezuela and South America, with the purpose of propagating chamber music among children and young people in Latin America which has been hailed as the future of classical music. The seating for this performance will be 'in-the-round'.